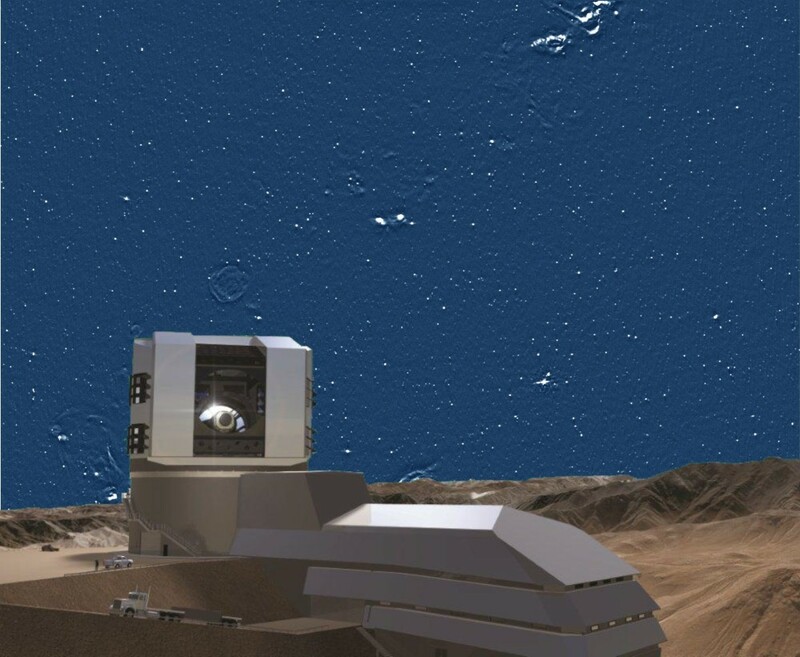 NRAO will host a 2 ½ day workshop to explore the landscape of radio wavelength observations in an era in which the Large Synoptic Survey Telescope (LSST) is producing thousands of nightly alerts and developing a deep, multi-color view of the sky. Radio wavelength observations will provide independent, complementary views of the sky, and they will be crucial for full exploitation of the LSST data products. The workshop will be structured around the science themes of time domain radio astronomy and radio complements to multi-wavelength sky surveys, leading to the identification of emerging scientific and technical capabilities needed for conducting observations in these areas. The workshop will be focused around invited talks covering key areas, but there will also be ample opportunity for contributed talks, posters, and discussion. A goal of the workshop is to produce a community document summarizing the outcomes, the range of observations, and needed capabilities. The workshop was held in Charlottesville, Virginia on May 6 to 8, 2013. The conference summary was published as Lazio et al. 2014, PASP, 126, 196.